If my grandfather Claud Franklin Roork was still alive today, he would have been 102 years old! Grandpa was born in Grandfield, Tillman, Oklahoma on May 15, 1911. He married my Grandmother Rachel Fay Sammon in Marlow, Stephens County, Oklahoma on 9 Jan 1934 at the age of 22. Beginning in 1936 when my mom was born, they reared two sons and three daughters during very difficult times. This was the period of The Great Depression as well as the severe drought, “The Dust Bowl,” that effected Oklahoma and New Mexico where my grandparents lived and reared their family. 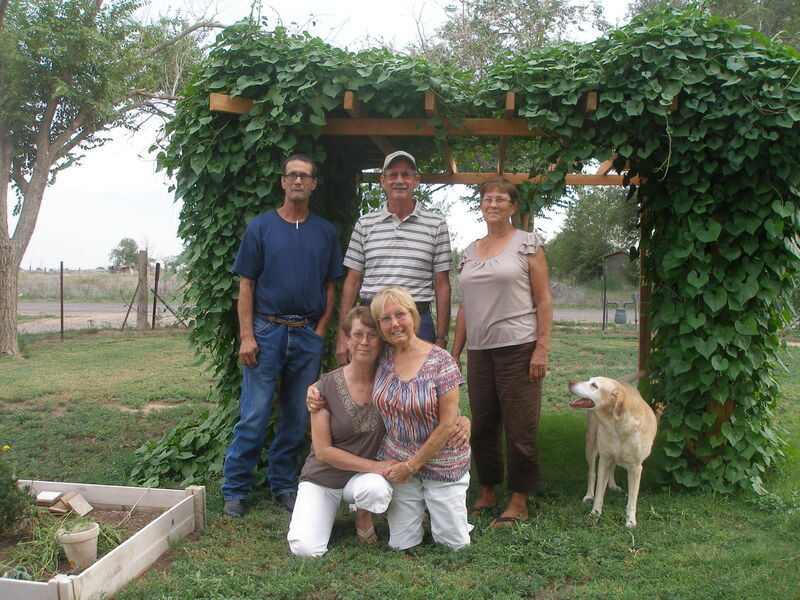 The two sons and three daughters of Claud and Rachel Roork in Roswell, NM, 2012. According to my mother, who was impacted by his ways and follows in his footsteps, my grandfather had a strong work ethic and always paid his bills on time. He was of Irish descent and knew it. He worked as a carpenter and was always very active in body and mind as long as I knew him. He was not religious but kept his opinions to himself. He enjoyed water and going to the lake and even water-skiing up into his 70’s. 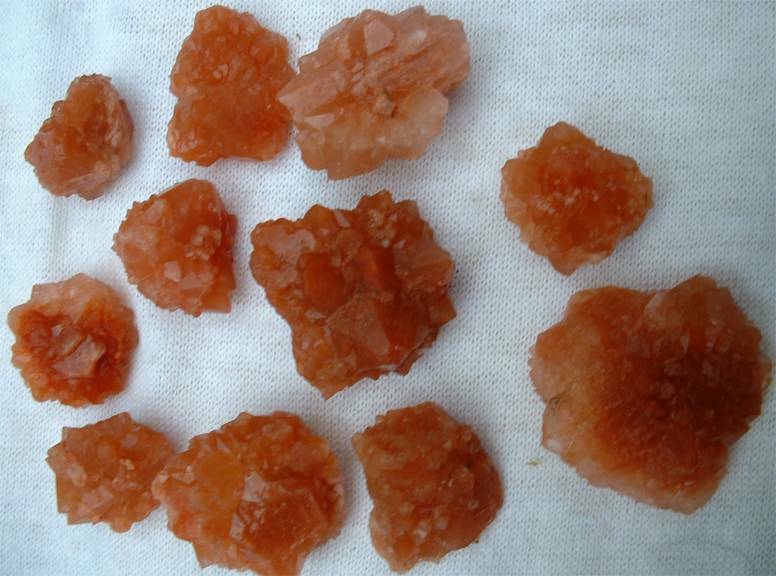 I remember rock-hounding with him in New Mexico where I was born and collecting Pecos diamonds near the Pecos River of New Mexico. He also loved dancing and gave me some of my first dance lessons with me standing on his toes as he danced the “polka” or “two step” around his front living room. I spent the first years of my life, from birth to about age 6, spending a lot of time with my grandparents in Roswell, where they lived and I was born. You can read more about grandpa and his ancestors here. This entry was posted in Genealogy, Marlow, New Mexico, Oklahoma, Rachel Fay SAMMON, (1918, Texas - 1993, New Mexico), ROORK:, Roswell, SAMMON:, Stephens County and tagged carpenter, Claud Roork, Dust Bowl, Great Depression, Irish, Oklahoma, Pecos Diamonds, polka, Rachel Sammon, water-skiing. Bookmark the permalink.